He was described as "the longest of longshots" when he decided to seek the Democratic presidential nomination, and for good reason. Larry Agran from Irvine, Calif., the last candidate before Buttigieg to attempt the audacious leap from a midsize city hall to the White House. 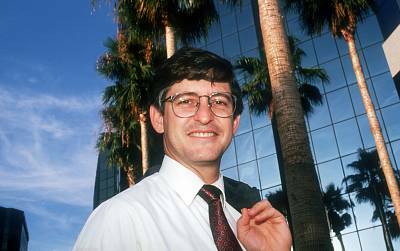 Agran ran in 1992, a generation ago, when the media ecosystem was far narrower and more constricting. To compare what he endured as a candidate then to what Buttigieg has already experienced now is to recognize just how dramatically that ecosystem has been revolutionized — and what that revolution has made possible. There have been viral videos to go with gushingpraise from elite cultural and political figures, appearances on marquee televisionshows and podcasts, an online fundraising windfall and a spark of life in the early polls. 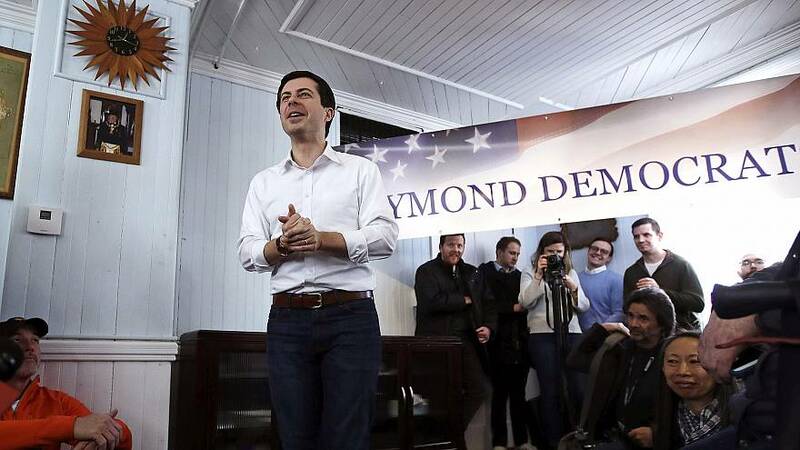 He's never run for public office outside of South Bend, but nearly half of Democrats nationally now know Buttigieg's name, and even if his campaign falls short in the end, he's already succeeded in making himself a mainstream national figure. Against a roster of current and former senators and governors, he'd be the only mayor, an advocate for issues and ideas the other candidates weren't interested in touching. He could point to a record, six years as mayor battling developers and implementing landmark environmental ordinances in a city exploding with growth. That Irvine was a Republican town (and part of famously conservative Orange County) and that Agran had won elections there anyway might be another selling point. But there was no social media in 1991, no internet to speak of, and only one cable news network (CNN, which was far less focused on politics than it is now). That left Agran at the mercy of a relative handful of media and political elites, who could decide if he was worthy of attention on national television and in major national newspapers — and, critically, of a spot on the debate stage. Over and over again, their decision was no. For the 2020 race, the Democratic National Committee has established specific and attainable criteria for inclusion in debates. Anyone who can hit one percent in several national polls or generate 65,000 small dollar donations can get on the stage. There's no question that Buttigieg, and probably more than a dozen others, will qualify, and the debates — all broadcast in prime time on national television — will be seen by millions of Americans. When Agran ran, though, the standards were arbitrary. The chairman of the New Hampshire Democratic Party simply announced that "as far as I'm concerned, he's a minor candidate," and left Agran out. "That was the killer in the end," Agran recalled, "when I was kept out of the debates." Frustrated, Agran ultimately tried to force his way into the action. He crashed a candidate forum in New Hampshire hosted by Sen. Jay Rockefeller, standing in the audience, explaining his credentials, and asking for a seat. When the audience rallied behind him, Rockefeller relented, and Agran was given a seat with the other candidates. When he tried it again a few months later during a televised debate in New York, the response was different. "And just as I was making my pitch, police came charging up the stairs, down the aisle, grabbed me, and I repeated — while they were grabbing me — my request. And I was just dragged down the stairs head-first, down two flights of stairs. And they arrested me, handcuffed me, put me in a police wagon." When his presidential campaign ended, Agran returned to Irvine, led an effort to create a national urban presidential primary, and then threw himself back into local politics, even winning back the mayoralty before being defeated for reelection in 2014. If he'd known what he was in for, Agran now says, he probably wouldn't have run for president. But he also says he's glad there's room now for a much wider assortment of candidates to be heard — including the mayor of a mid-size city in northern Indiana.